How can you tell if your child is a late bloomer or has a language delay? 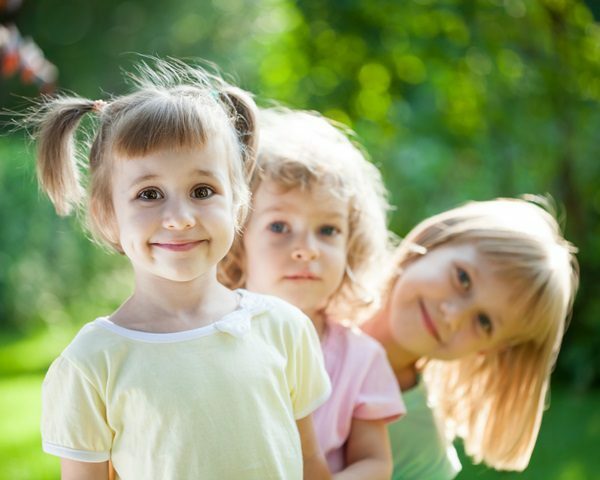 Northern beaches speech therapists share important information for parents of children aged 0-5. Can your child be understood when he or she talks? By the time children are 4 years of age, everyone they interact with should understand them almost all of the time. At age 2, we would expect them to be understood about 50% of the time and by 3 years of age, 75% of the time. Is your child using long enough sentences? A good rule I tell parents is the 1:1, 2:2 and 3:3 rule: By 1 year, they should be using 1 word, by 2 years, they should use 2 words together and by 3 years, they should be putting 3+ words together consistently. Often, children are using even more language than the rule, however, if they are not, this is reason for concern. Is your child’s vocabulary constantly expanding? By age 3, your toddler should have at least 200 words in their vocabulary and be able to understand even more. There should be a good mix of pronouns, nouns, action words and some describing words too. They should use these words to make requests for things, comment on activities or share their feelings. Is your child making too many grammar mistakes? Children develop English grammar in a similar, predictable pattern. Early on, around age 2-3, they might begin to use pronouns like I, me, my, mine, she, he. Toddlers also start to use plurals nouns (cats), possessive nouns (Tom’s shoes), and -ing verbs (swimming). Is your child able to follow increasingly complex directions? Your toddler should be able to follow multi-step instructions. For example, “Go and get your shoes then put them on please” or “Find the car and bring it to me.” As children develop, their ability to understand language should be increasing. If you find that your child often seems confused or is unable to follow instructions, this may be cause for concern. Is your child constantly improving their language skills each month? If you notice there hasn’t been much change month to month in your child’s language development, this could be cause for concern. Children should be doing new things with language at least every month. New words may develop or they may use known words in new ways. They may increase their length of sentences or be able to say a new sound that they could not before. In our experience, the ‘gut instinct’ of a parent who is concerned for their child, or the recommendation of an early childhood professional who sees a child in the context of their peers, is rarely wrong. If you are concerned about your child’s speech and language, don’t wait for the ‘phase’ to pass. Speak with your family doctor or a speech pathologist who works with children in your area as quickly as you can. Sometimes, a small amount of professional help, given at the right time, can make a world of difference to children’s future chances of happiness and success. If you have concerns about your child, it is always best to seek the advice of a professional speech pathologist. Your speech pathologist can help you navigate if your child is a late bloomer or if they need professional intervention. Kids First’s paediatric speech pathologists have helped hundreds of northern beaches children to resolve speech and language problems. If you are concerned for your child call us today on (02) 9938 5419 to make an appointment with a member of our experienced team. GAP FREE initial appointments are available for health fund members, meaning you incur no out of pocket expenses when you bring your child to Kids First for the first time.